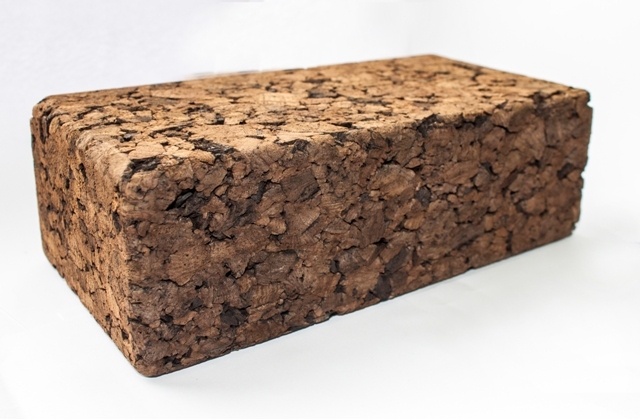 Cork from Portugal – nothing gets thrown away! Where do natural wine corks come from? Which cork wine stopper do I need for my wine?